The Atbara hydraulic dam in eastern Sudan is now 100 per cent operational. The announcement was made recently by the German company Lahmeyer International. The dam is used to produce electricity, drinking water and irrigate fields. 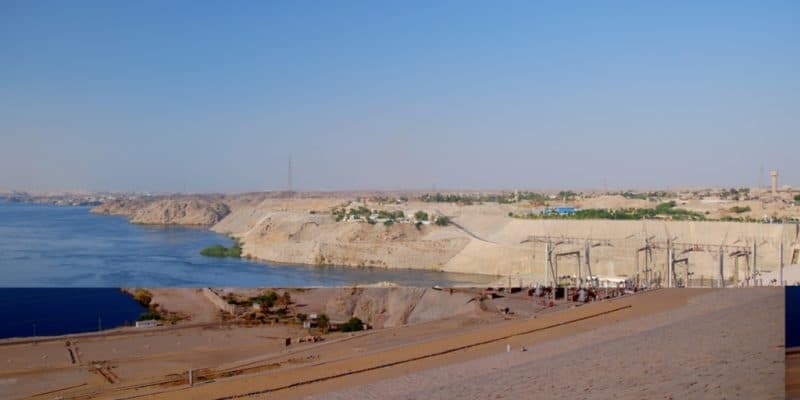 The Atbara Dam in Nile State, eastern Sudan, is fully operational. The work was entrusted to Lahmeyer International, a German company with 1,300 employees worldwide. The 627 km2 dam now generates 320 MW of electricity. The German company stated that it had already been fully operational since June 11, 2018; time for Lahmeyer to test the actual functioning of the four turbines. Construction work began in 2010 with the installation of major infrastructure works on the site, including two large river bridges. After the dam which is 13 km long and 41.4 m high was completed and the spillways fully renovated, the first impoundment took place in 2016. To transport the energy produced via the national grid, up to 28 km of electrical cable had to be installed. This project is not just about generating electricity. The water stored at the reservoir of the Atbara dam comes from two rivers: Setit and Upper Atbara, which flow into the Nile. The project cost no less than $1.1 billion. The funding comes from one of the development partners. These are the Arab Bank for Economic and Social Development (BADEA), the Kuwait Development Bank, the Saudi Development Bank, the Jeddah Development Islamic Bank, the Abu Dhabi Fund for Development and the OPEC Fund for International Development. So many partners for a project that will enable thousands of Sudanese to consume drinking water. During the rainy season, the two tributaries of the Nile that feed this dam reach a very high flood level. To manage this overflow in the reservoir, which could flood populations located near the infrastructure or upstream of the two rivers, engineers from the German company Lahmeyer built two independent weirs. They can hold up to 16,000 m3 of water per second. The weirs are owned by the Dams Implementation Unit (DIU), a Sudanese government agency that manages water projects in the country, including Atbara. According to Lahmeyer, the weirs have already collected 2.5 billion m3 of water in 3 years. This water is treated and consumed by at least 450,000 people, mostly in the eastern Sudanese town of Gadarif. According to the company, which now employs 1,300 people worldwide, much of this water is used for irrigation. This part of the project is handled by its subsidiary GKW Consult. The 300,000 hectares of plantations are irrigated in this way. GKW Consult plans to extend this capacity to 450,000 hectares. All this is part of the “Gadarif Water Supply Project”. One of its objectives is to provide water for two other projects: the Wadi Halfa agricultural project and the Upper Atabra agricultural project.